Auto glass is not only there to keep out wind and rain, but also to protect you in the event of a rollover accident. Your auto glass is safety glass which is either laminated or tempered to give extra durability. 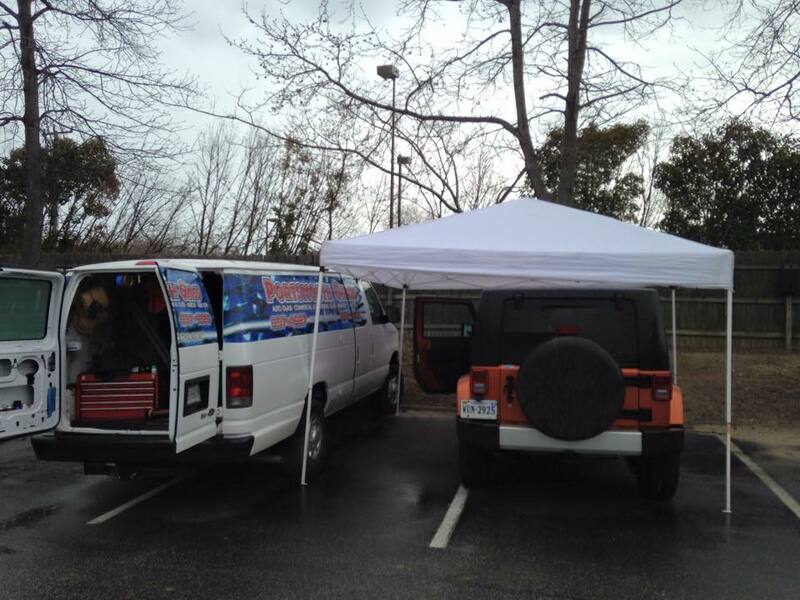 It’s important to be sure the company you hire to replace your auto glass is using quality materials. Cheaper aftermarket glass is not the same quality as the original equipment manufacturer glass which means it’s not doing the job the manufacturer intended. 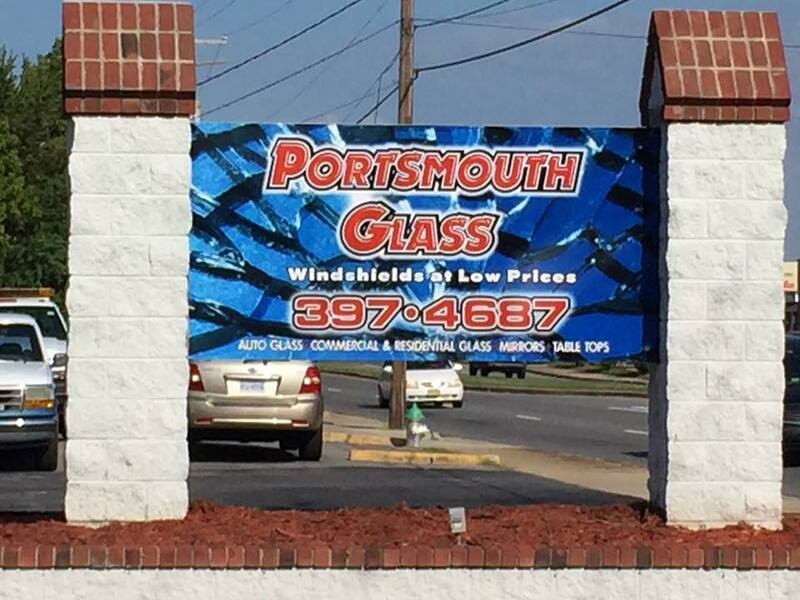 When your auto glass breaks, insist on using the experts at Portsmouth Glass! Did you know you have the right to choose which company repairs or replaces your auto glass regardless of what your insurance company tells you? . 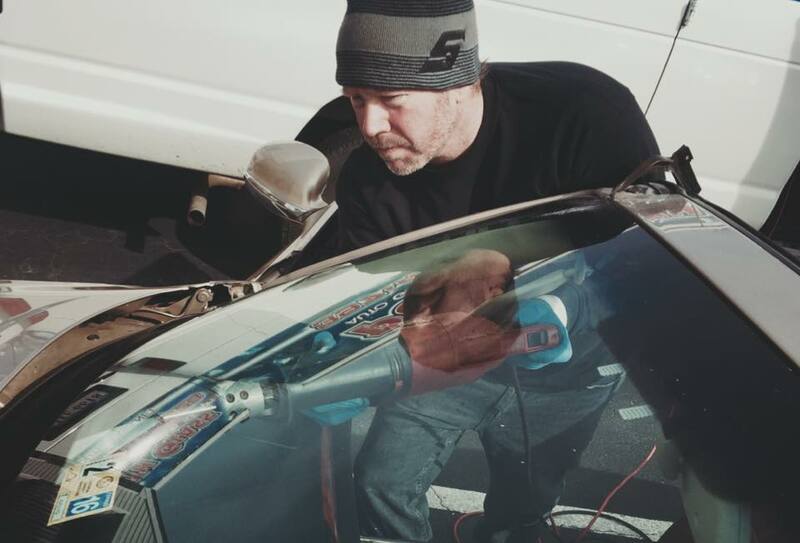 No matter what company you choose to repair or install your auto glass, it’s important that you are hiring experienced professionals that use quality materials. 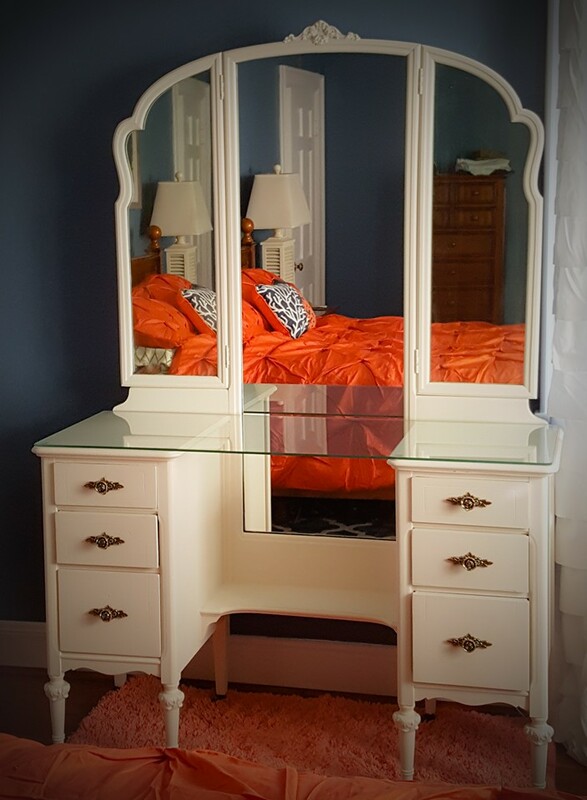 Cheap prices and fast drive-away times can be a red flag to poor quality glass and adhesive. 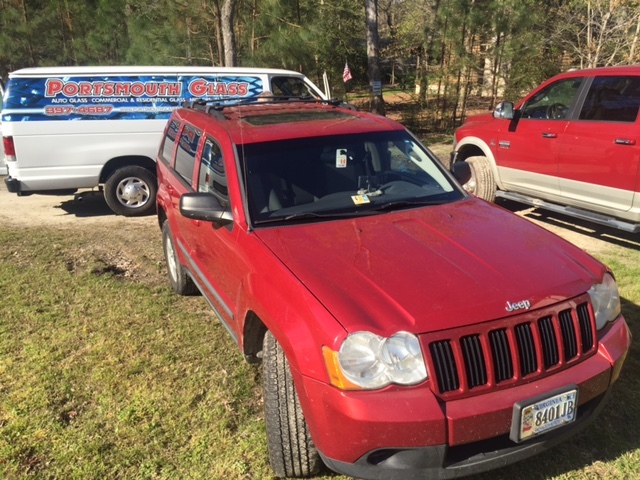 While some auto glass shops use these materials to save overhead, you can rest assured that Portsmouth Glass will never save money by risking you and your passengers safety. 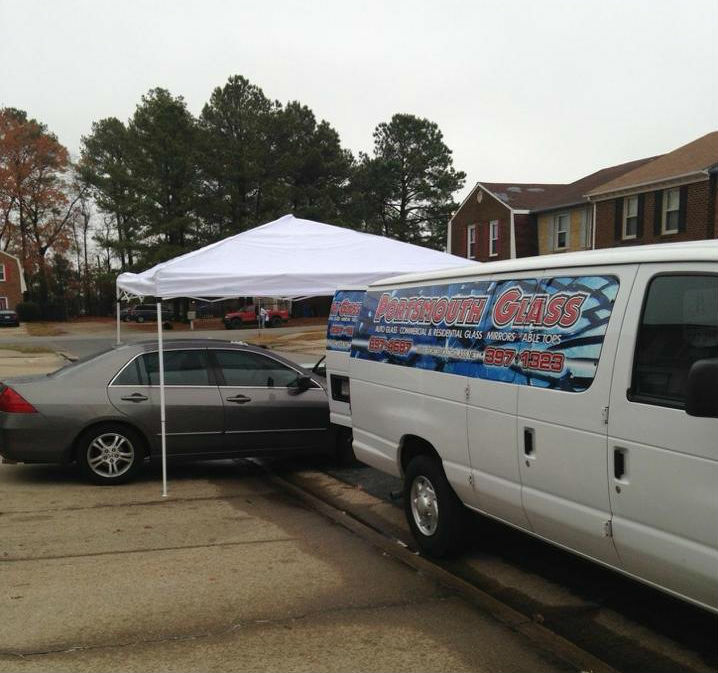 Learn more about our quality replacement auto glass or our windshield repair services and remember: we service Virginia Beach, Norfolk, Chesapeake and the surrounding communities with Free, Fast, Professional Grade Mobile Service. 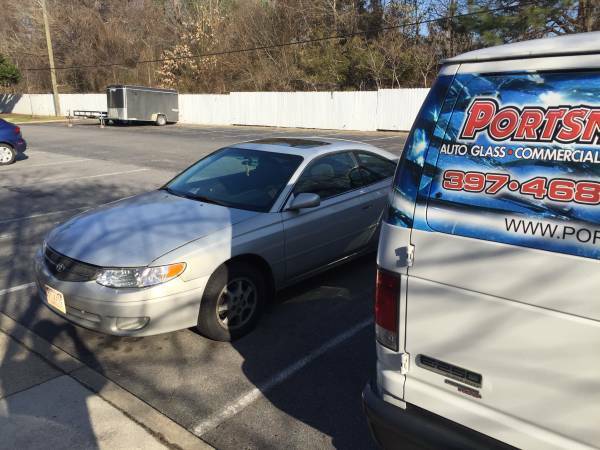 Chances are if you call enough auto glass shops in the Tidewater area, you might be able to find one that offers lower cost replacements. However, before you schedule an appointment with another shop, make sure you’re comparing apples to apples. 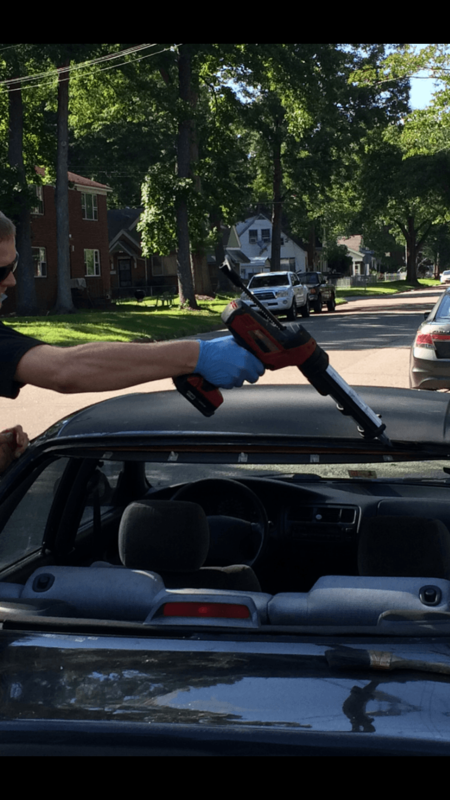 The fact is that many auto glass replacement shops will offer what seems to be a great price on glass, but the quality of glass they’re selling you isn’t up to the OEM (Original Equipment Manufacturer) standards. 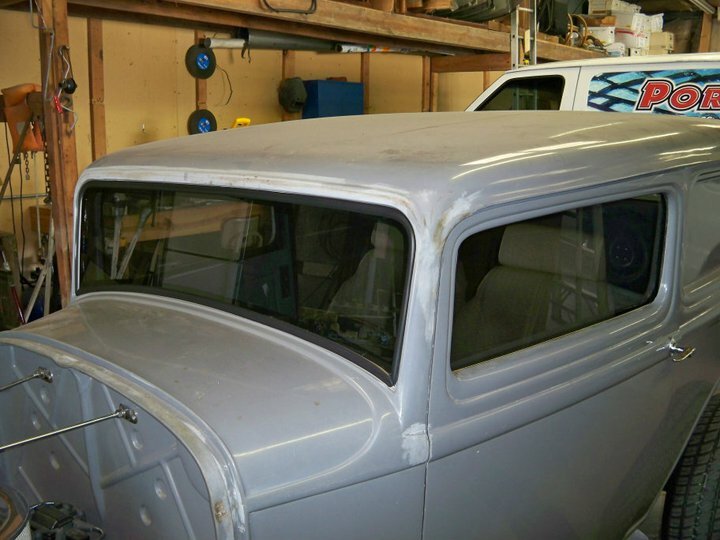 This means while the dimensions of the glass will fit in your vehicle, the glass is generic and is made to fit in a number of vehicles which can lead to wind noise, leaks, and an unsafe installation. 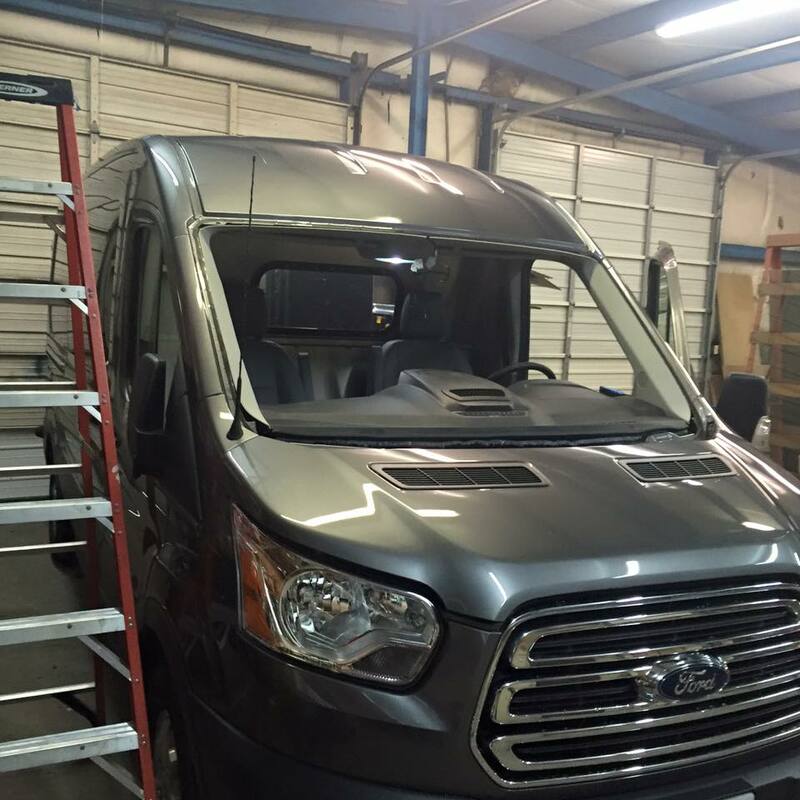 Many vehicle owners don’t realize that the glass installed in your vehicle (when it comes off the assembly line) is actually designed specifically for that make and model of vehicle to assist the safety mechanisms built into the vehicle. The glass aids the other safety components in the event of an accident by helping proper airbag deployment and even preventing the roof from caving in on occupants should an unfortunate rollover accident occur. Have your installers had extensive training and experience in excess of 30 years? Who manufactures your adhesive and have you had any certifications from them? Do you use OEE (Original Equipment Equivalent) or OEM (Original Equipment Manufacturer) equivalent glass? 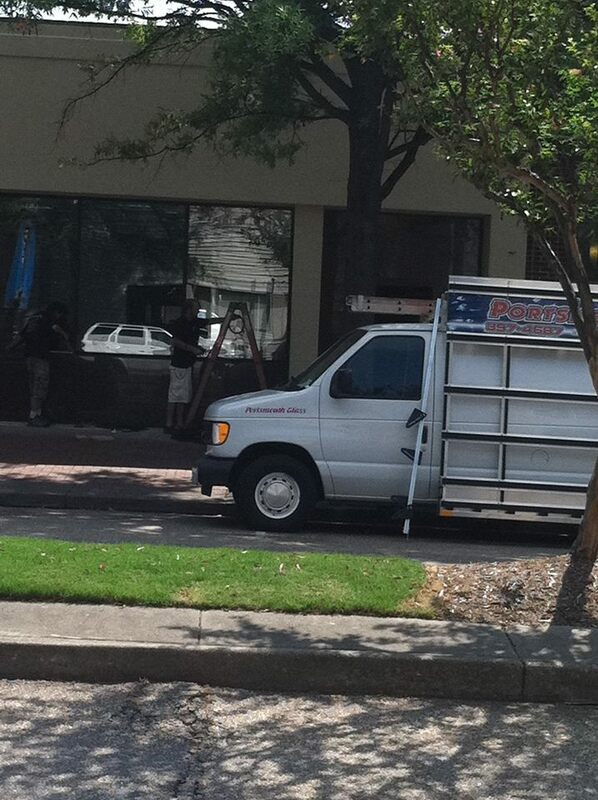 Portsmouth Glass is your trusted replacement shop! 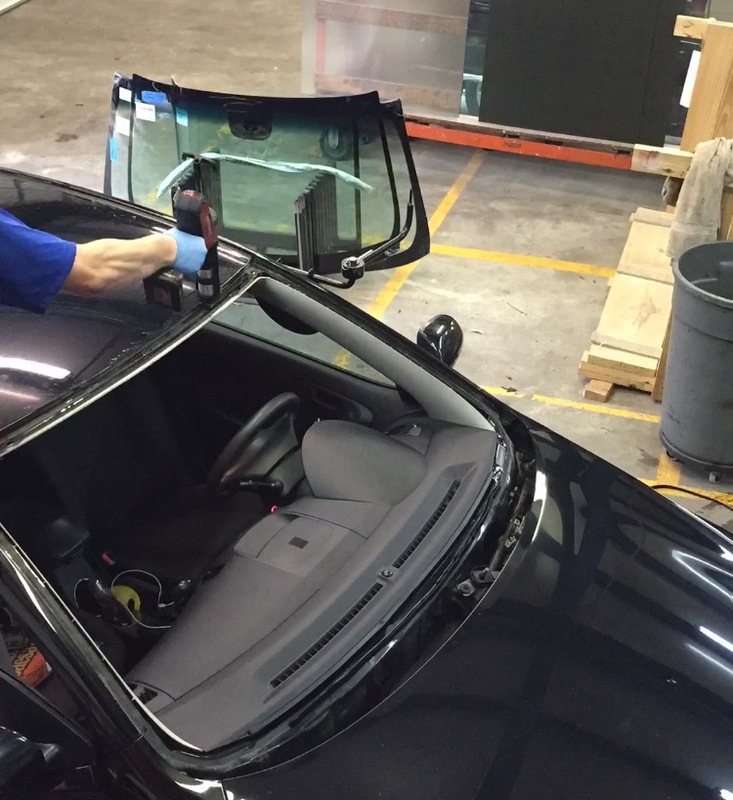 You can be assured of receiving a top quality job on all of your auto glass replacement needs. 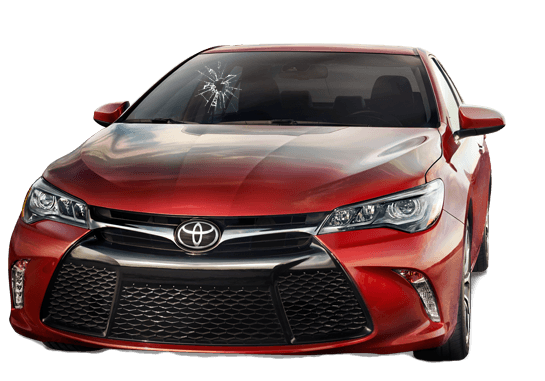 We’ve built a reputation for quality and customer care since we started our auto glass repair company back in 1955 and are committed to your satisfaction and safety. If you’re interested in more information about windshield and auto glass safety, please visit the AGRSS website or their affiliate safewindshields.org. When you buy replacement glass from PGC, you’ll be receiving OEM (Original Equipment Manufacturer) or OEE (Original Equipment Equivalent) quality glass. That means the glass will meet or exceed the specifications of the manufacturer to ensure you’re getting the same quality glass and safety standards used when the car was first built. 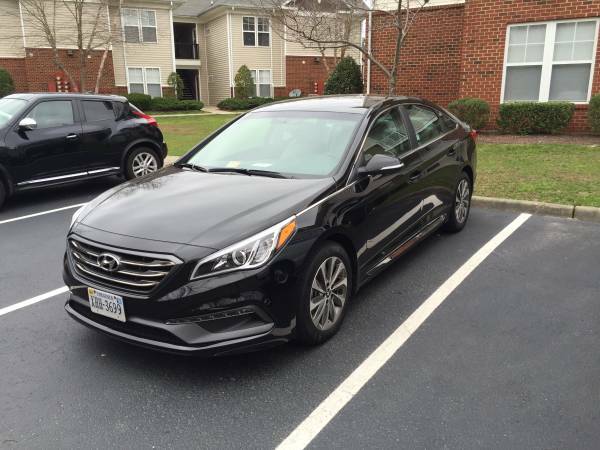 Don’t settle for cheap aftermarket glass – insist on OEM or OEE glass to help keep you and your passengers safe.